Beautiful room shoes for your home. 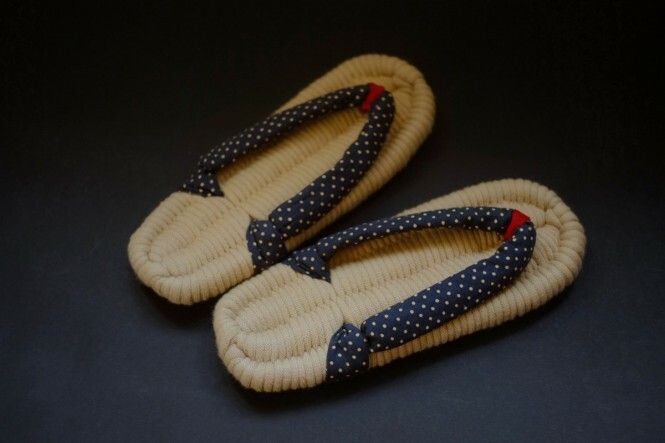 They are hand-made one by one with a technique that was inherited from grandmothers in the north regions of Japan. These room shoes are soft and a real treat for your feet. They can be worn barefoot in the summer or with a pair of socks in the winter.